INDUSTRY.co.id - Jakarta - Bank Indonesia held a Sharia Economic Festival (Fesyar) 2017, today (25/8), in Makassar. Opened by Bank Indonesia, Deputy Governor Perry Warjiyo, Fesyar 2017, showed the theme of "Encouraging Entrepreneurship Development and Sharia-Based SMEs". Fesyar 2017 is part of a series of events to Indonesia Sharia Economic Festival (ISEF) 2017 in Surabaya which will be held in November 2017. "Sharia economics and finance is an inclusive concept that involves all levels of society to drive the wheels of the economy Sharia economy and finance upholds justice, togetherness, and balance in resource management," said a press statement from the Department of Communications of Bank Indonesia in Jakarta on Friday 25/8/2017). Sharia economic and financial systems reinforced with appropriate policy and instrument tools can support the distribution of resources and opportunities, optimize sound investment, and encourage social participation for the public good. Sharia social finance sector such as zakat, infaq, sadaqah, and waqf (ZISWAF) if optimized can serve as a new engine for the development of the nation of Indonesia. ZISWAF if managed properly will be able to play an active role in realizing the distribution of income and opportunity distribution, as well as community empowerment in inclusive. 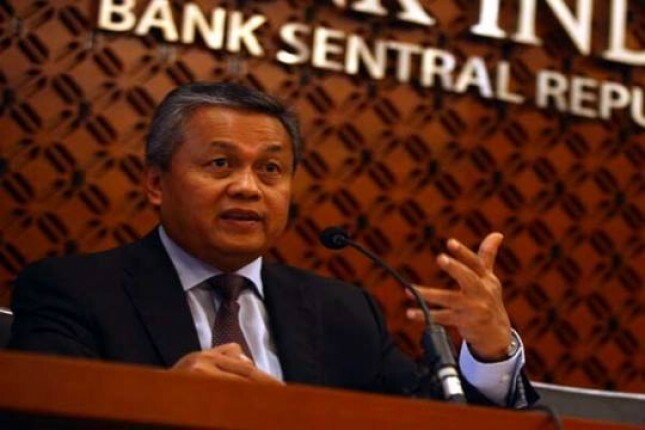 Bank Indonesia in conjunction with the Indonesian Ulema Council, the National Development Planning Agency has formulated three pillars which are the main strategies of sharia economic and financial development. They are the pillars of sharia economic development, the deepening pillars of sharia financial market, and the pillars of research, education and awareness, including socialization and communication. Fesyar 2017 activities in Makasar become educational media to the public to be more familiar with the concept of economy and Islamic finance especially through various activities held at the event such as talk shows and presentations and competitions related to sharia economy.